Owner: Gibson Hotel Management, Inc. 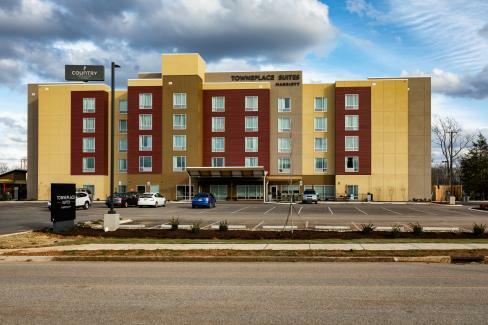 The Upper Cumberland’s first extended-stay hotel, the TownePlace Suites by Marriott, is a new 56,107 square-foot, 92-suite hotel, located at 1250 Sams St., in Cookeville. 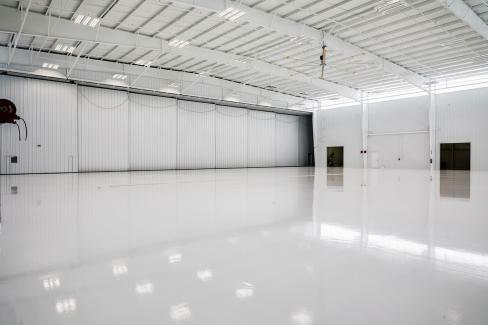 J&S Construction’s third private aircraft hangar project -- a ground-up 27,717 square-foot facility located at the Nashville International Airport (BNA). 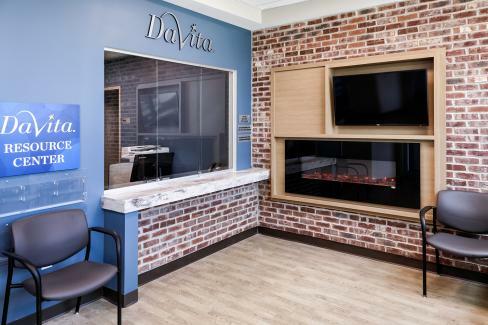 Owner: DaVita HealthCare Partners, Inc.
DaVita HealthCare Partners, Inc. contracted J&S Construction to complete a 5,800 square-foot buildout for DaVita’s newest Cookeville dialysis center, located at the Freedom Plaza administrative facility off of Foreman Drive. 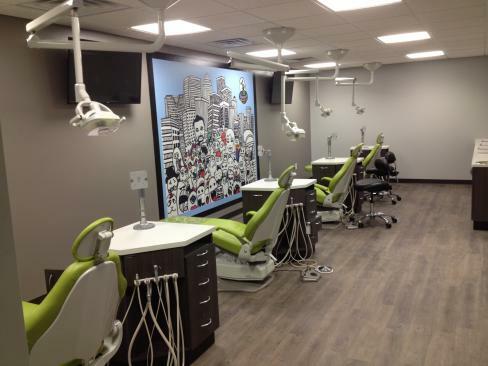 The scope of work for this Design-Build contract required a complete interior renovation of the first floor of an existing building purchased by Cookeville Regional Dental Associates. 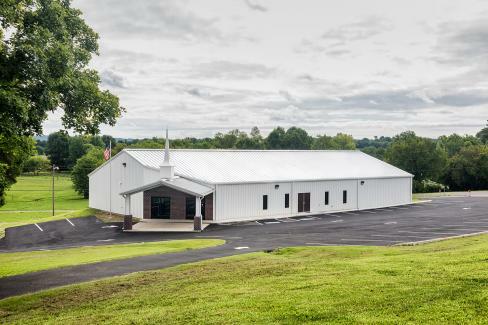 J&S Construction was contracted in June 2015 to design this new 7,072 square-foot church facility for Cedar Grove Baptist Church, located in rural Wilson County about five miles north of Lebanon, Tenn. Cedar Grove Baptist Church, constituted in 1813, is considered one of the oldest Southern Baptist congregations in Wilson County. The church lost its 200-year-old historical facility in a devastating fire in February 2014.